My mother’s family were forced from their ancestral homes in Anatolia in 1915. Those who survived had to relocate to various places such as Adana, Tripoli and Haifa, before finally settling in Beirut. My family’s official records have been lost, and all that remains from that time are the scattered details of our oral history, passed down through each generation. The link in the chain that connects me to my ancestors was severed in 1915. 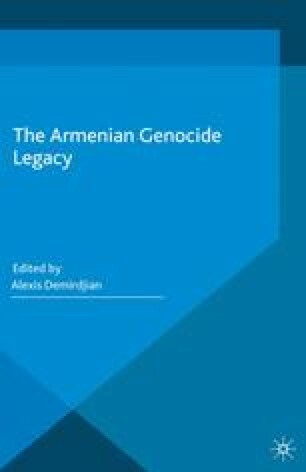 My lifelong interest in genocide and genocide education stems from this history.